Are your lashes getting thinner and shorter? 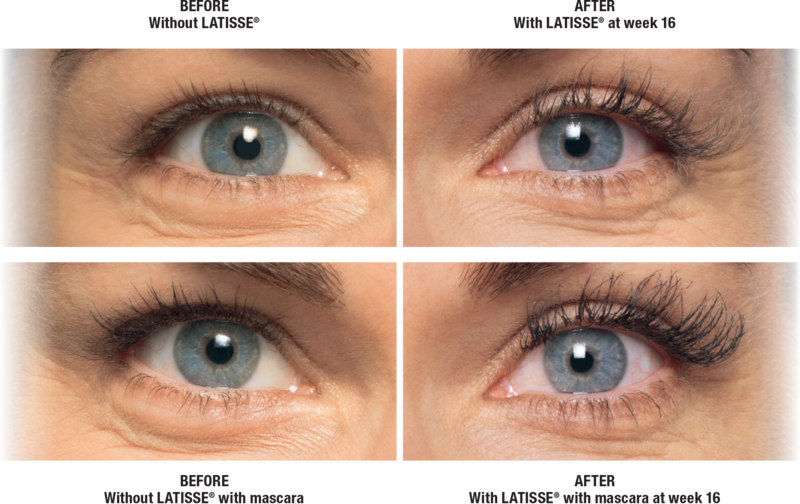 Let Belleza Med Spa double your lash fullness in just 16 weeks! 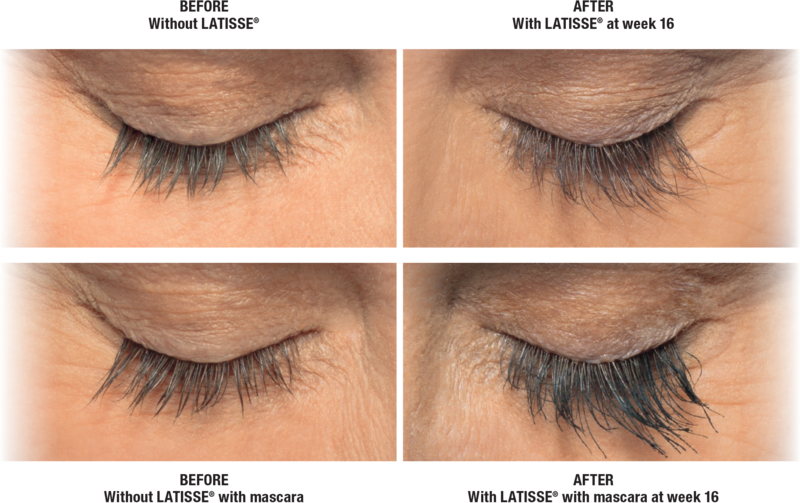 Latisse solution is a prescription medication approved by the FDA for the treatment of hypotrichosis. Eyelash hypotrichosis is another name for having inadequate or not enough eyelashes. Latisse is used to grow eyelashes, making them longer, thicker, and darker. Why wait? Ask the Lash Experts at Belleza Med Spa if Latisse is right for you. As you can see here, Latisse solution works gradually. While you may start seeing longer lashes after 4 weeks, to reach maximum length, fullness and darkness, you must use Latisse every day for 16 weeks. If you miss a dose of Latisse solution, don’t try to play “catch up.” Just apply Latisse the next day. Remember if you stop using Latisse your lashes will gradually return to their previous appearance. Don’t wait. 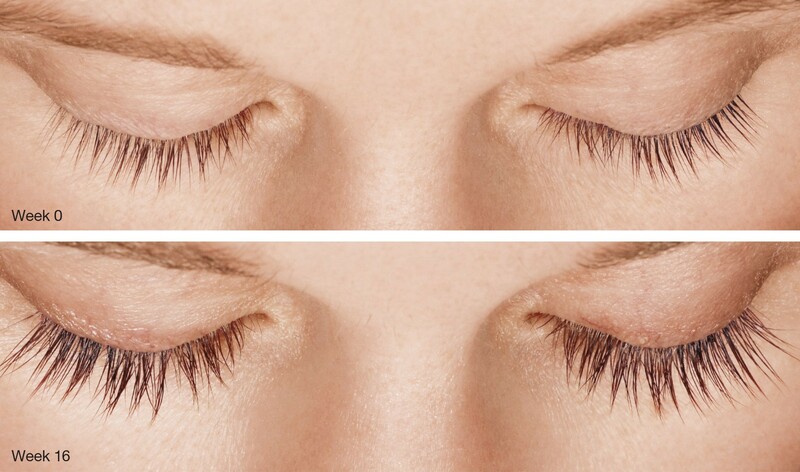 Start treatment today to get back you longer, fuller eyelashes! Save money on our monthly specials! Click below to see this month's specials and promotions, and be sure to check back again next month!